Alaska Native News Aug 7, 2018. Troopers arrested a Kodiak man on multiple charges on Friday following a report of burglary and theft on Thursday, the trooper dispatch revealed on Monday. 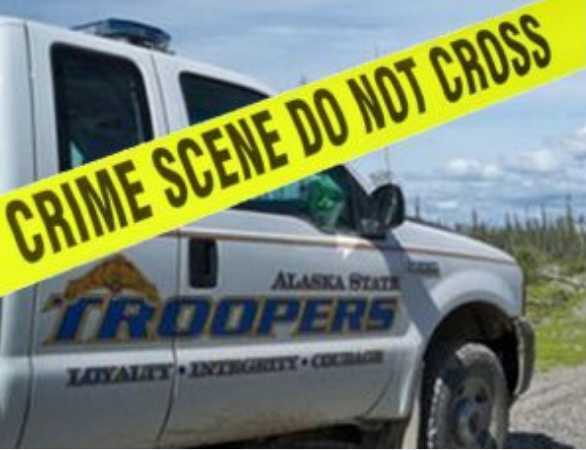 AST in Kodiak was alerted to a burglary incident on Thursday reporting a “residential burglary which had occurred on Spruce Cape Road,” at 4:44 pm. An investigation found that 22-year-old Peyton Skonberg had “used force to break into his aunt’s residence and stole a Samsung tablet, valued at $300, and prescription medication,” trooper reported. Security cameras captured the entire incident as it played out. Using this information, troopers located and arrested Skonberg. During the arrest, AST would find that Skonberg had methamphetamine on his person. AST transported Skonberg to the Kodiak Jail where he was remanded on charges of Burglary I (DV), Theft III, and Misconduct Involving a Controlled Substance IV. Skonberg was held without bail pending arraignment.